the best fans we can imagine along with the judges and organizers of the JLSC. Sean Paul, Bob Weir, The Bacon Brothers, Jessica Jerrell, Fergie (of Black Eyed Peas), The Veronicas, Natasha Bedingfield, Jesse Harris. 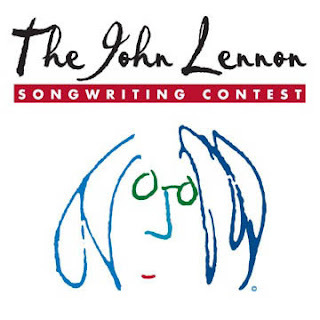 * The John Lennon Songwriting Contest is an international songwriting contest that began in 1997. The Contest is open to amateur and professional songwriters who submit entries in any one of 12 categories. Entries are judged on originality, melody, composition, and lyrics.